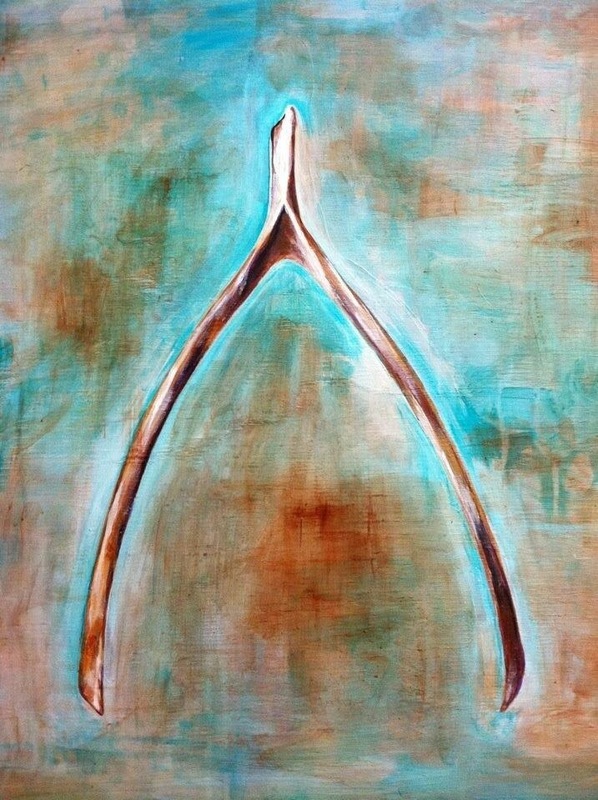 I collect wishbones from my chickens too. I dry them out, give a little sanding, and paint them different colors. 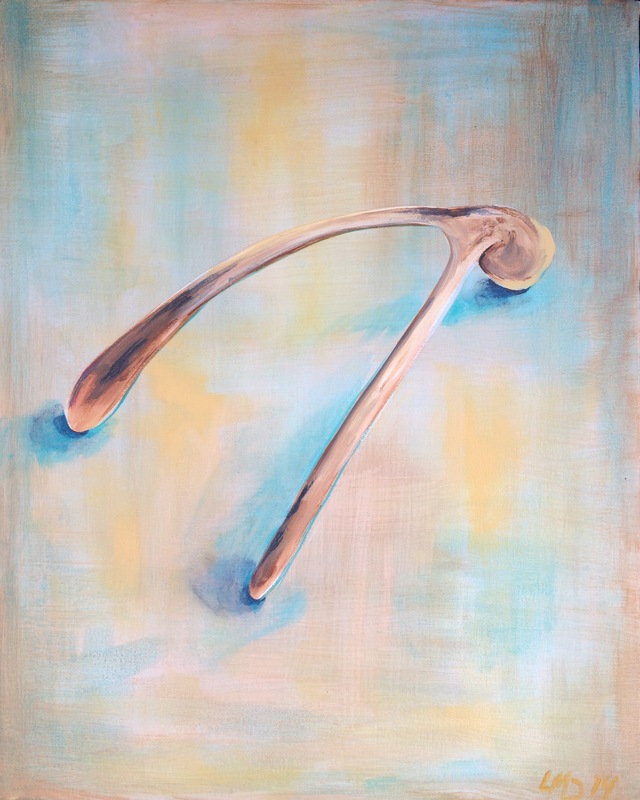 I love your wishbone paintings. Do you paint any for sale? Hi Jennifer. Sorry for my late reply, I haven’t written in this blog for a while. 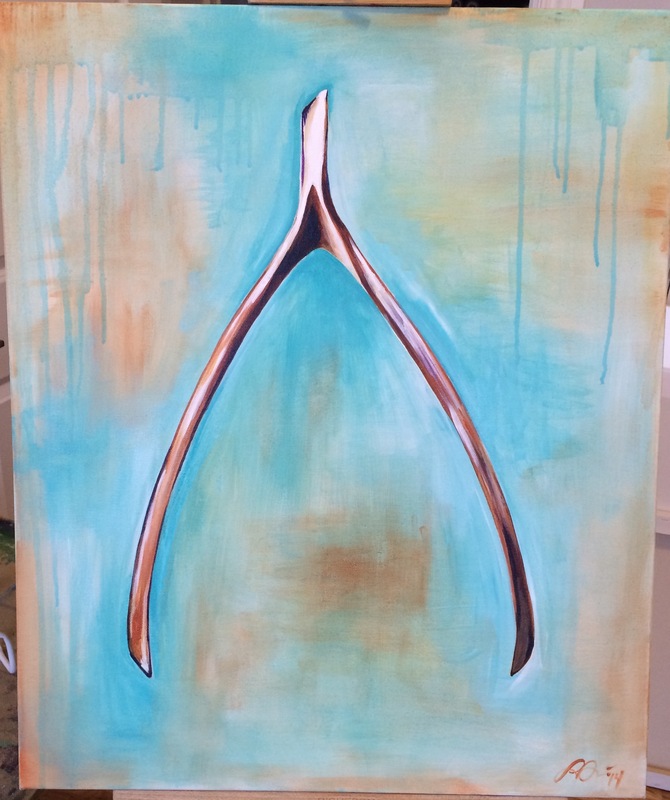 I have painted a few more of the wishbones on demand as the subject seems to be pretty popular.